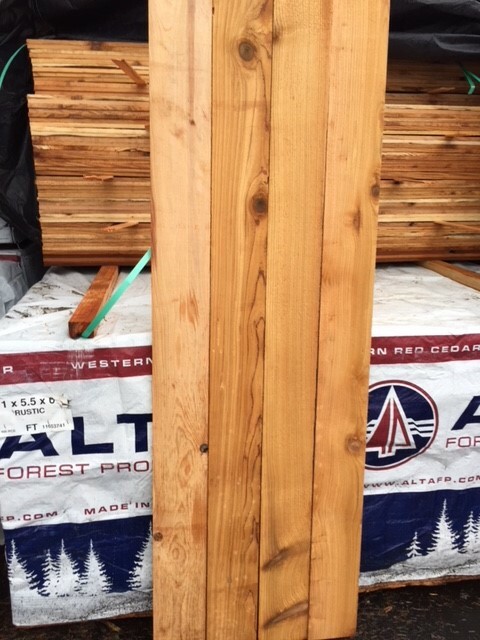 5/8 x 5 1/2″-6′ Rustic doesn’t mean they won’t last as long, at least not by much. 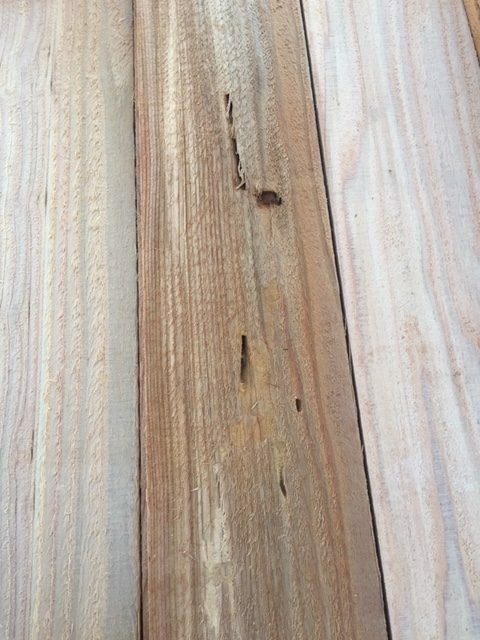 It just means there will be defect not allowed in higher grade, more expensive fence boards. 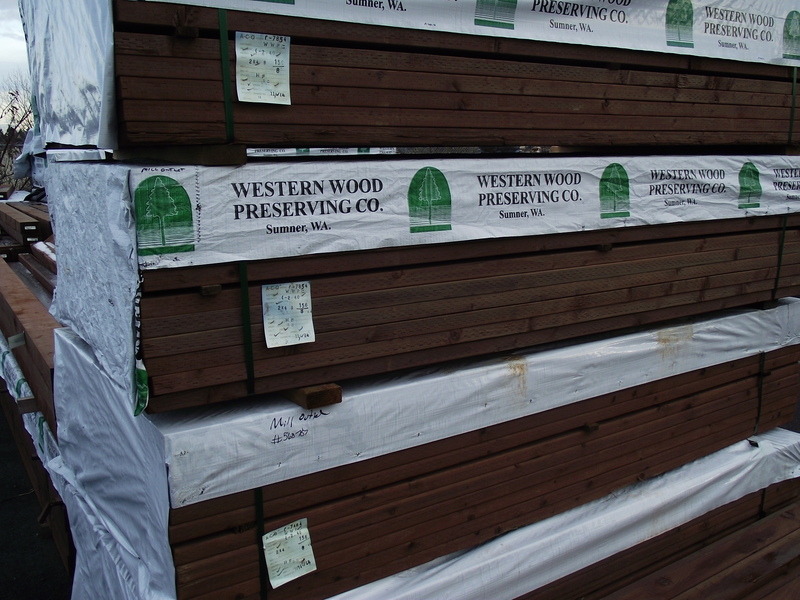 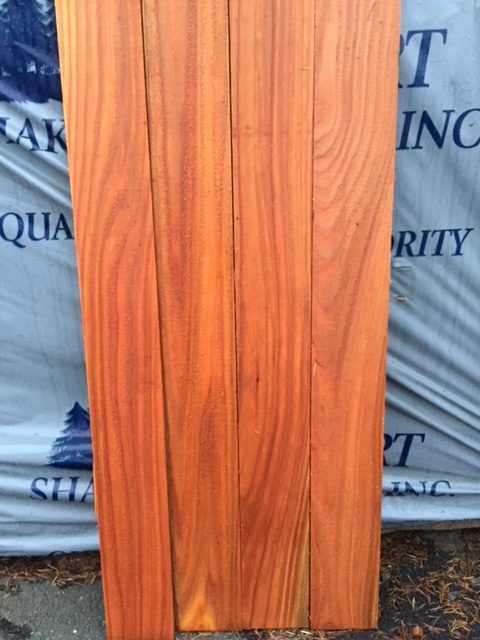 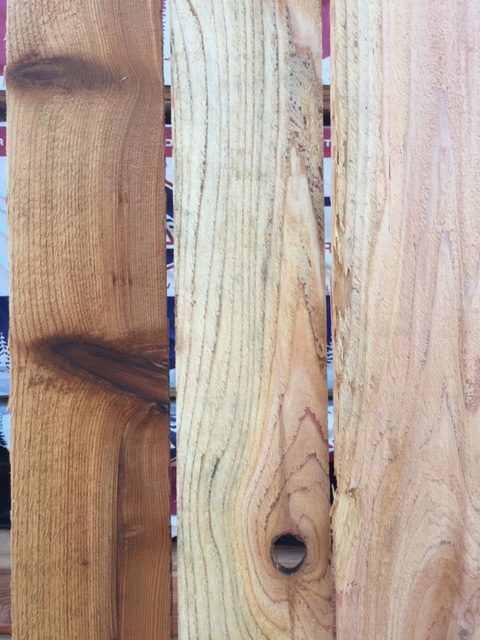 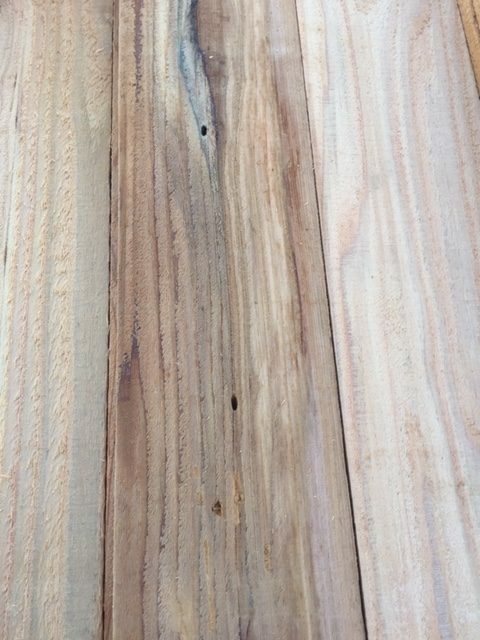 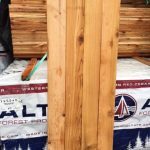 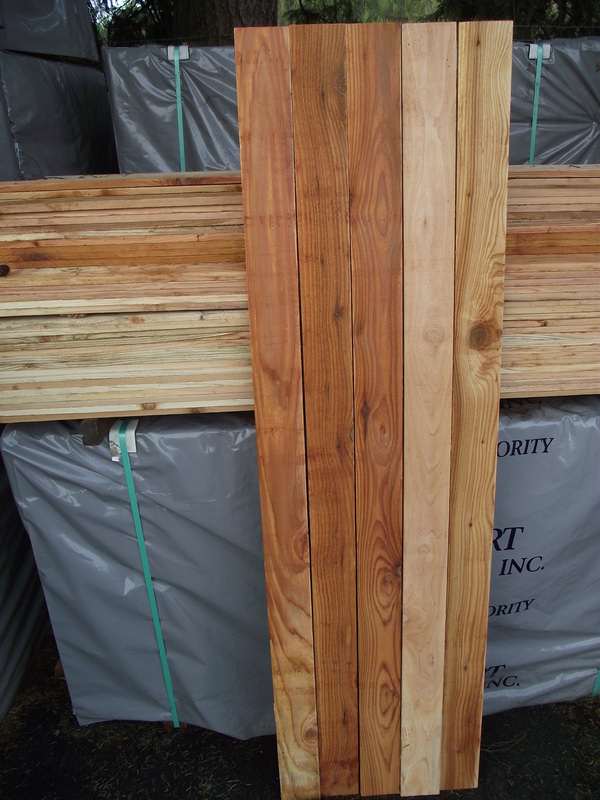 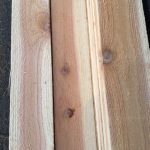 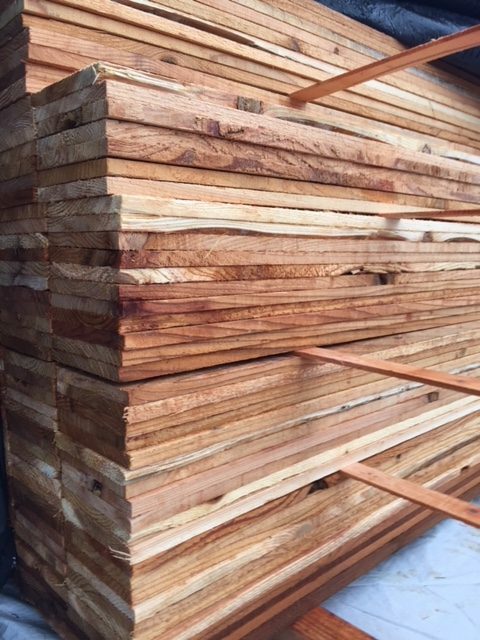 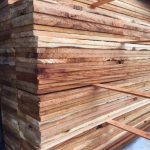 100% Western red cedar, some missing knots, some bark inclusions or edge wane, some larger knots and color variation all adds up to big savings. 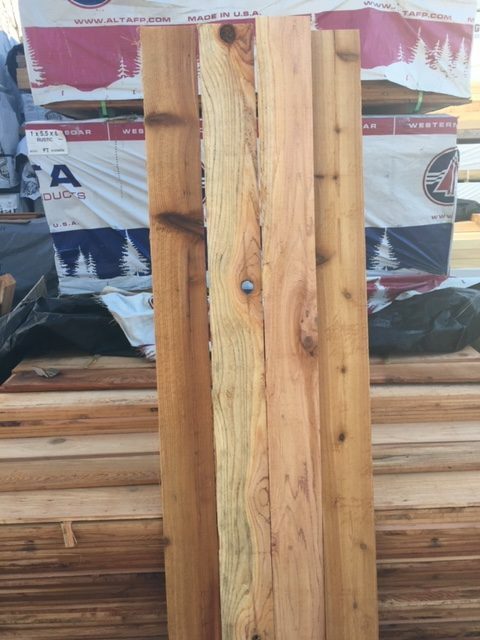 So if you can deal with those imperfections you can pay a lot less.